Are You Looking for a Phone Number?! So here is the thing about being a small company AND putting your actual phone number on the web. There are companies that crawl the web looking for phone numbers to add to their database. In an effort to prevent such things, we just use email on our website. Don't worry, each one of these email addresses goes right to a person on our executive team. We answer them pretty quickly too! Be sure to give us your phone number, we will likely call you back! 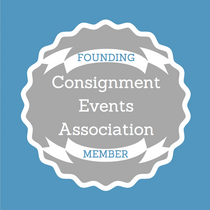 In 2008 I attended my first consignment sale event as a shopper after being invited by a friend. I was a stay at home mom with exactly $100 in cash in my pocket and four children (ages 5 and under) to shop for. I remember being amazed at how far my dollars stretched when shopping. I was instantly hooked! I signed up to volunteer for the following sale season, hoping to be one of the first to rack up some epic deals. 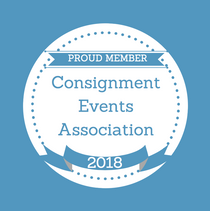 After yet another sale season I signed up to consign for the first time. I quickly learned that I could turn my children’s outgrown items into cash to pay for the next age and stage. When I learned that the sale I loved would be closing I was devastated. 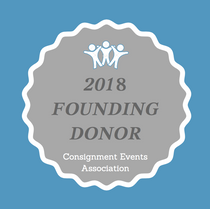 I still saw the need and potential for children’s consignment that followed the event model in our community. In early 2015 with the help and support of my husband Matt, KidSense was formed. 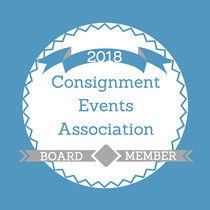 Many committee members, volunteers, consignors and shoppers from the previous sale I had attended followed KidSense to our debut sale at Sunnybrook Ballroom in Pottstown, PA in the spring of 2015. We were thrilled to open the doors on a 12,000+ sf venue and saw great success. 2016 brought us to a 25,000+ sf space in Coventry Mall also in Pottstown, PA. In the fall of 2017 we once again needed to find a new home to accommodate the needs of a growing sale, bringing us to our current venue at Pottstown Plaza. You've heard the saying "...with great success comes great responsibility..." well I take that to heart. 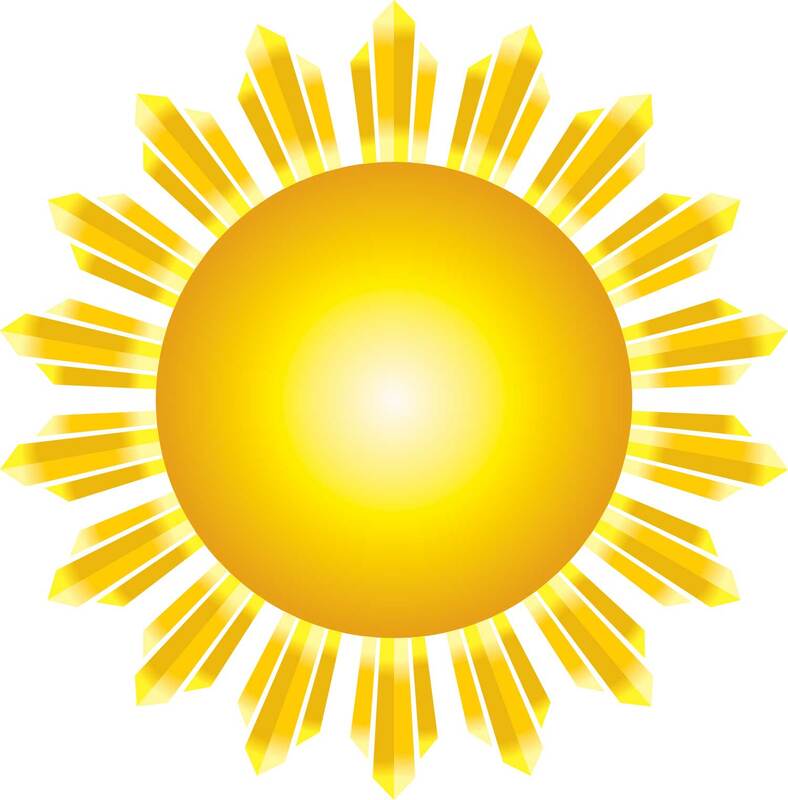 It is extremely important to me that KidSense stay true to its founding principals of compassionate service, generosity and supporting a greener, more sustainable way of living. 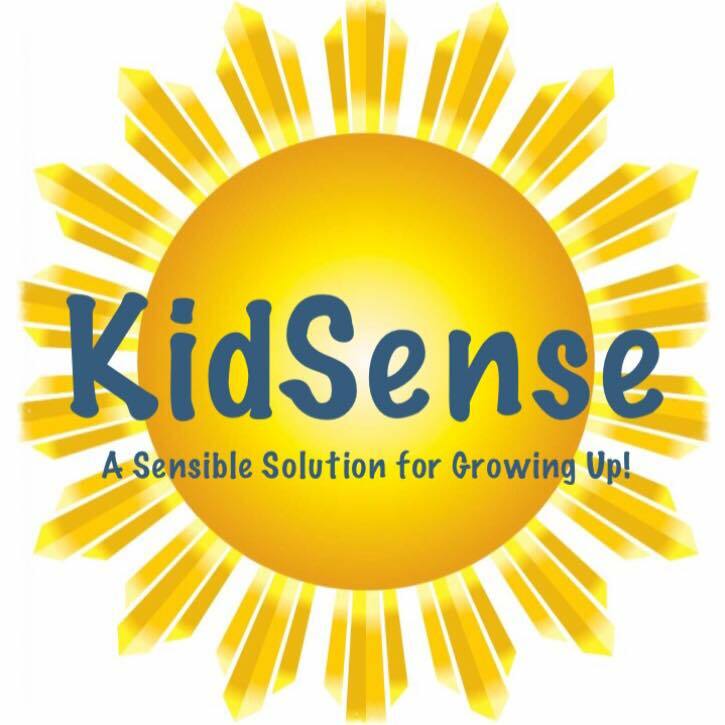 KidSense proudly supports various charitable endeavors, which seek to make the world a better place. It is my great desire that KidSense will leave a lasting community impact through our works. Without an extraordinary team and dedicated volunteers I would be lost. I am so humbled by the love and support that has been offered to help build KidSense into what it has become. I never cease to be amazed by how professional, friendly and fun our entire staff is. I can’t thank them enough for everything they contribute. I sincerely hope that everyone who works with us realizes just how much I appreciate everything they bring to the table! KidSense is my dream and my passion. I love serving our customers and community. I hope to be doing so for a long time to come. Should you ever have an issue, question, concern or compliment please don’t hesitate to reach out to me personally. Thank you for being a part of the KidSense story!